Platina understands the importance of quality and timeliness of Product Support for the success of any software implementation. All efforts are taken to ensure that we keep any kind of product non-use to the minimum. Multi-channel Help Center with a comprehensive Ticket Management System. Constant monitoring of process metrics. 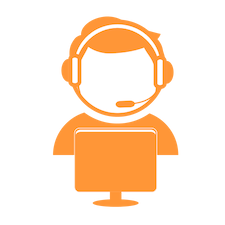 Complete User and Admin guides on the help center. Good training is helpful towards great execution. Platina conducts scheduled webinars regularly to provide high quality training to its new users, and refresher training to the existing. Regular scheduling of training webinars. No limit on attending sessions. 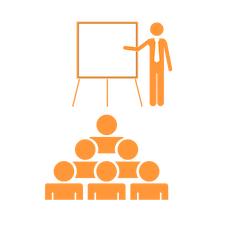 Multiple users from the organization can attend the same session. Recordings available for later reference. Proper Q&As to address specifics. Application and Data together constitute a good Platform. 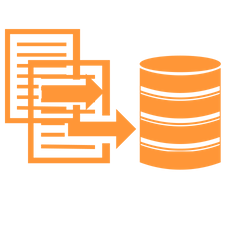 Platina provides bulk resume data preparation service to its new and existing users to ease the effort of bringing bulk data, and to reduce the time to have the data available for use. The customer provides a block of resume files through a web folder. Platina support team downloads the block, and will process the data during off hours for the customer to avoid any application performance degradation of your account. A summary report is provided at the end. What are the Product Support hours? Our support hours are M-F, 930 am-600 pm IST. You can send your suggestions to support@platinasoft.com. Please make sure that you detail the sceanario of use and the benefits well. How do I pay for Bulk Resume Data Preparation? You should first collect the resume files you want to import, and then contact Platina sales team for a quotation with the number of files. The charges depend on the number of files being submitted for processing whether they contain resume content or not. So you should remove the non-resume files from the set before handing it over to Platina team. Can I report an issue in email? Absolutely. Please report your issue to support@platinasoft.com and it will create a support ticket for you. You will also be notified with full ticket details in email. How are the suggested features prioritized? Platina welcomes suggestions from all its users. To prioritize them, we take a feedback from other customers on the suggestions, and then prioritize the ones with more vote-points higher. Experience a smarter way to build Teams.